Terrific St. Louis Park Condo! 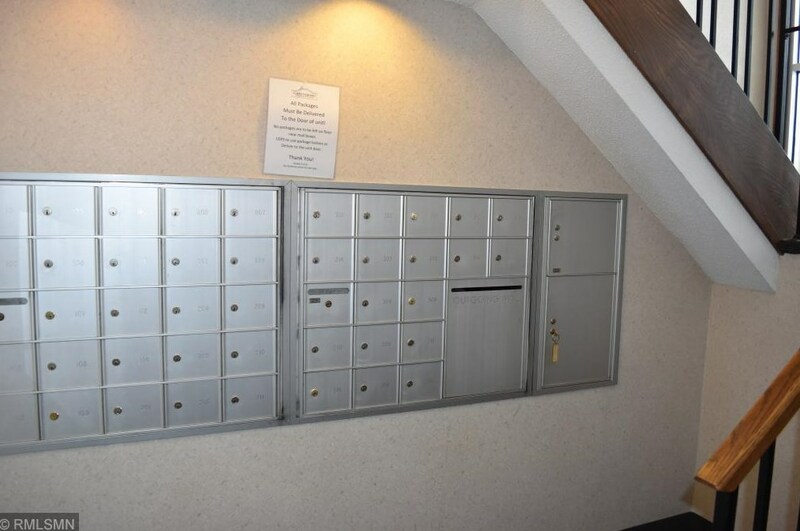 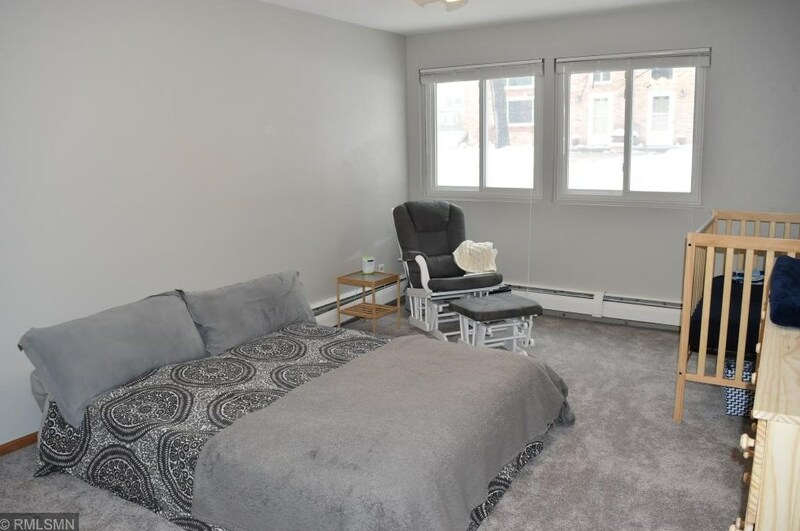 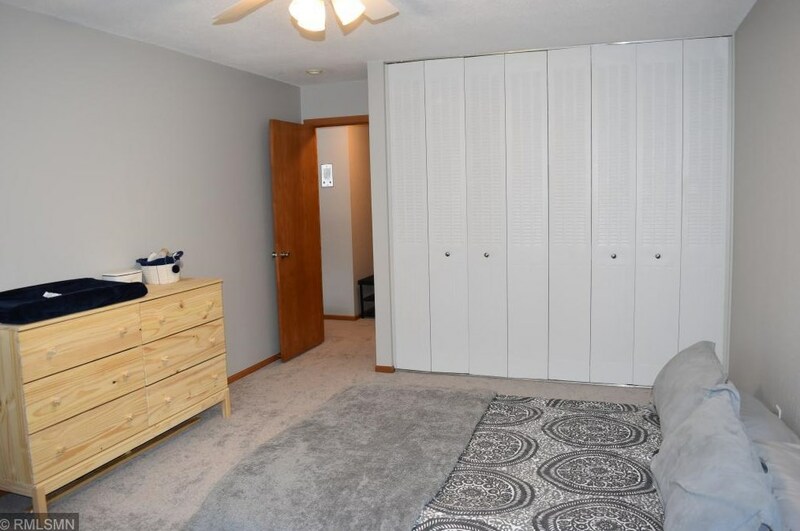 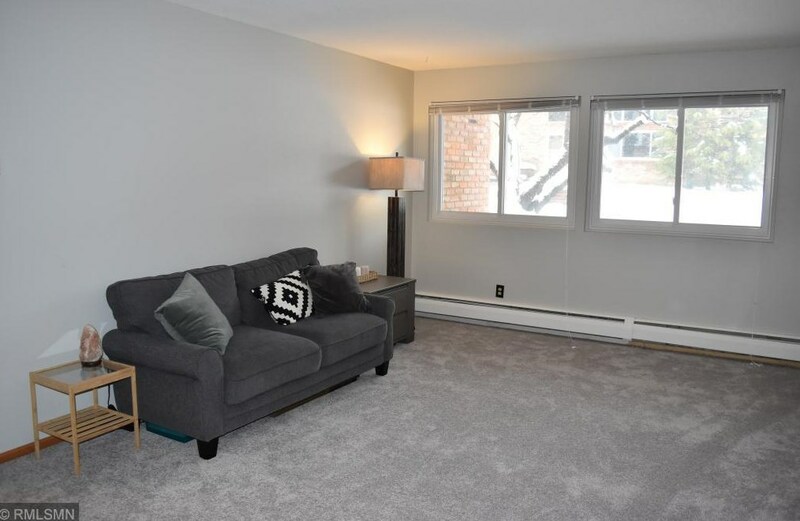 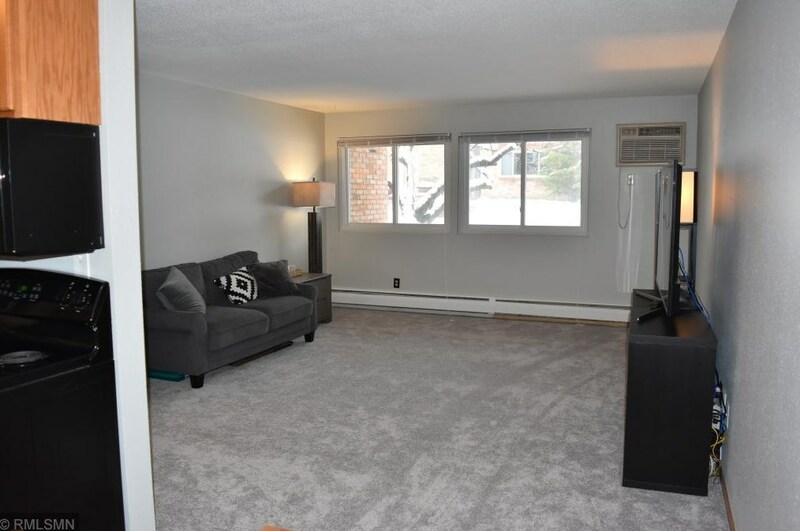 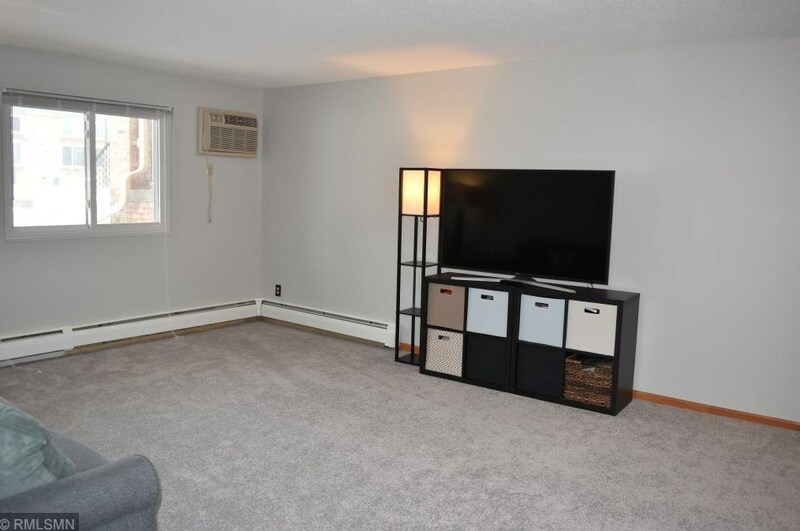 Terrific condo with updates that include new carpet, new kitchen flooring, and updated bathroom. 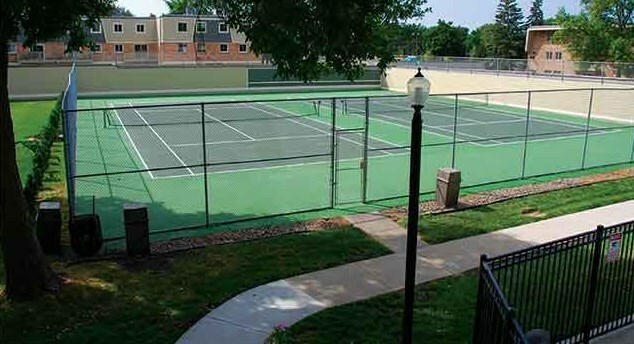 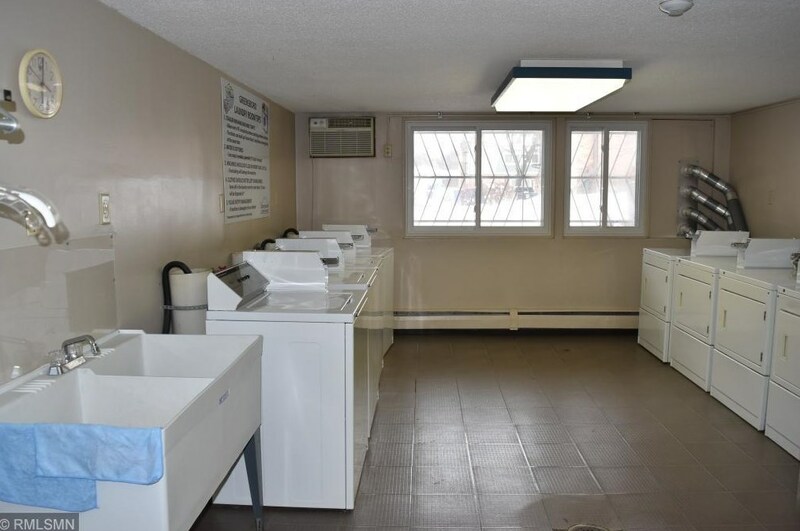 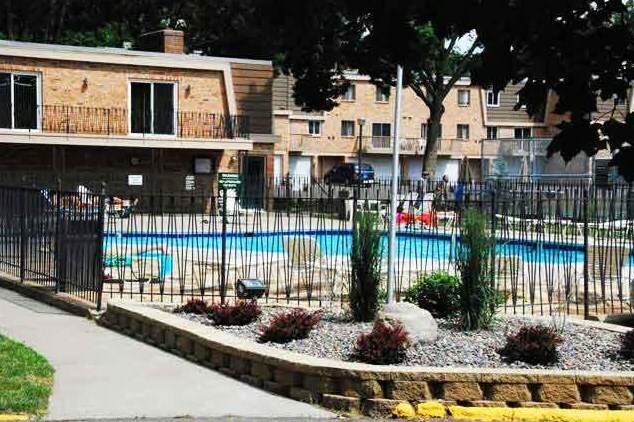 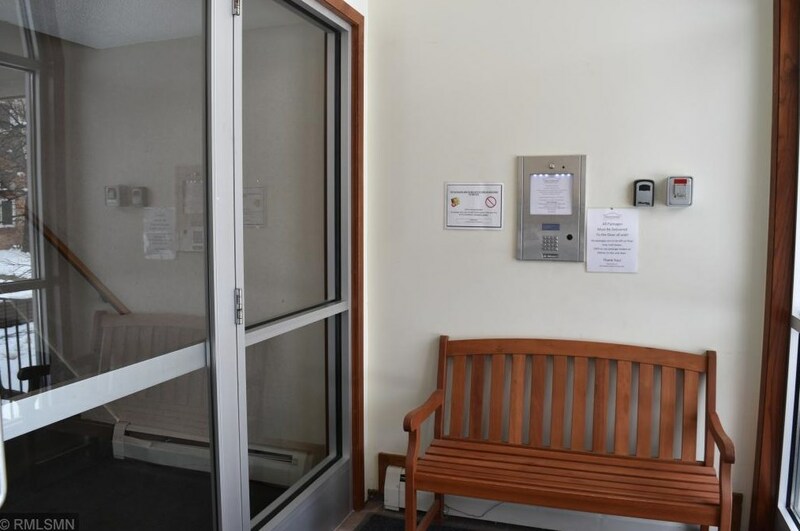 Condo amenities include heated, outdoor pool, tennis courts, sauna, community room, and free shared laundry. 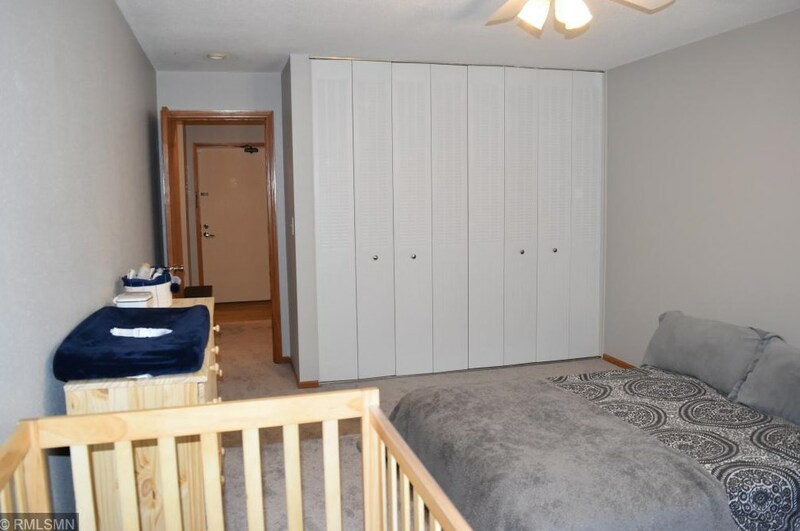 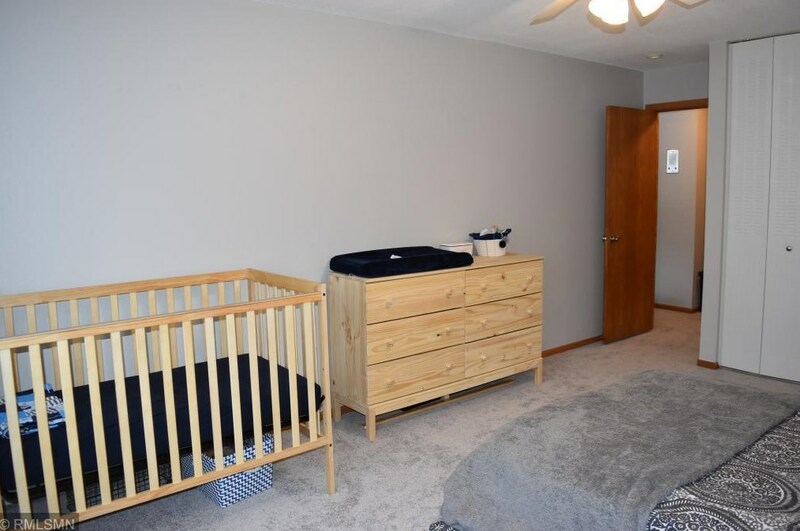 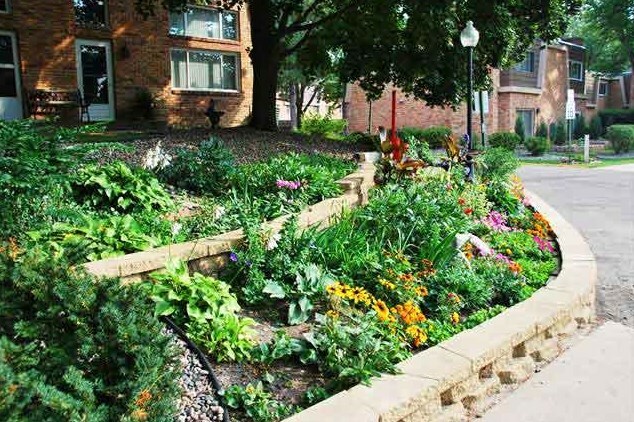 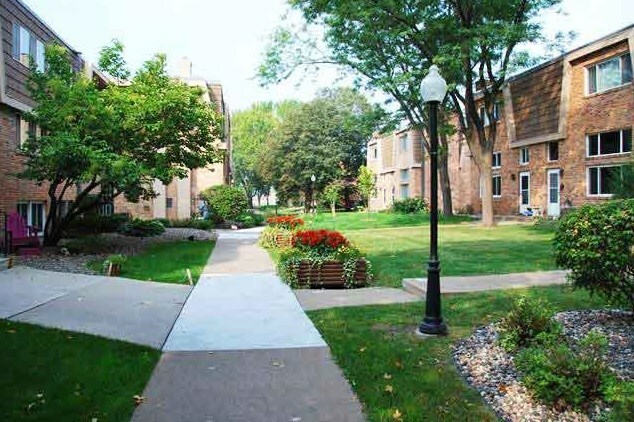 Great St. Louis Park location near park, walking/biking paths, and playground! 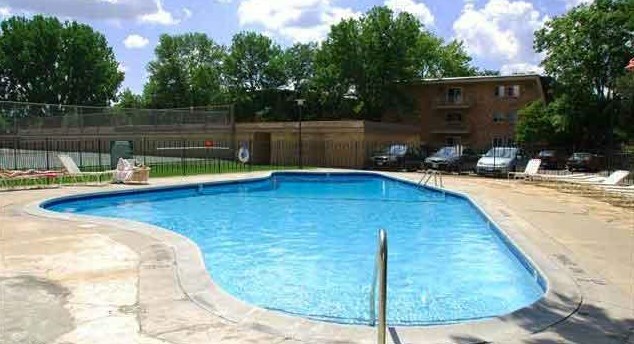 Driving Directions: Louisiana to W on Franklin Ave., enter at Greensboro to 7318 Bldg. 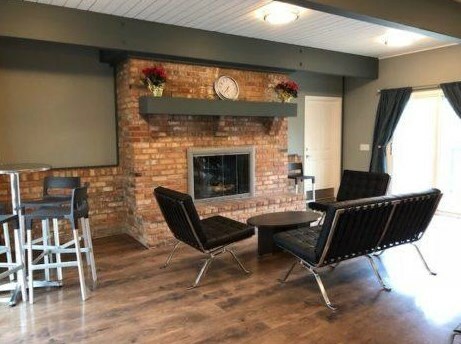 Above Ground: 739 Sq. 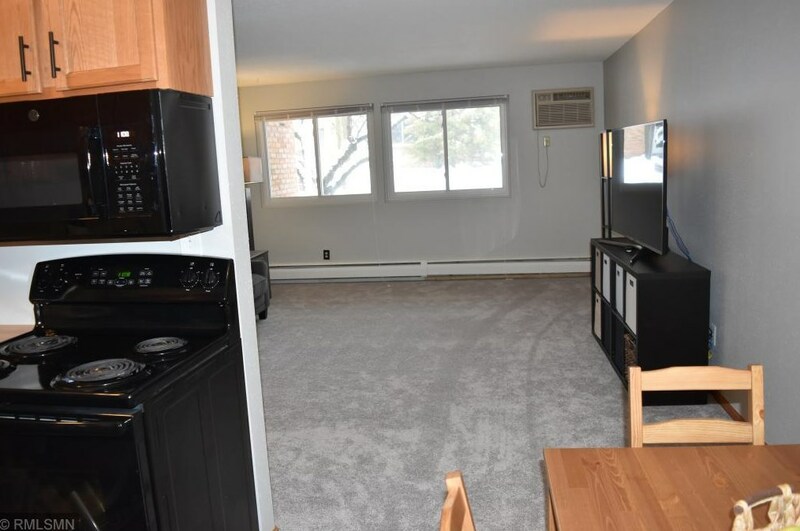 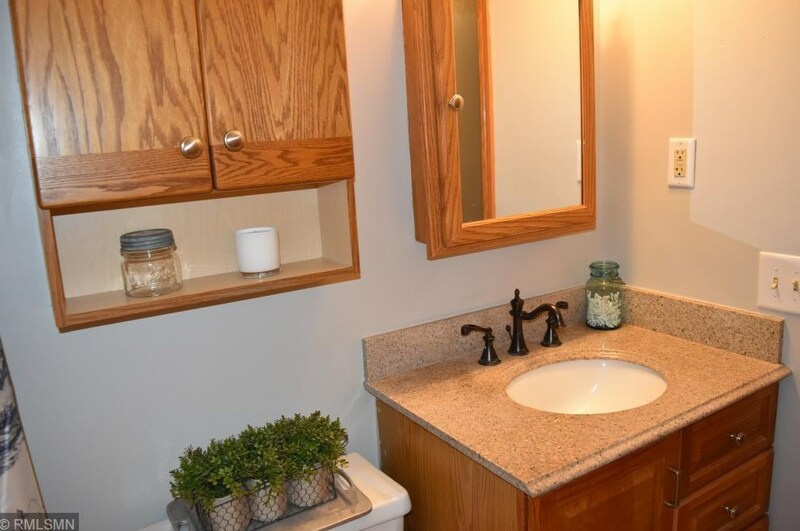 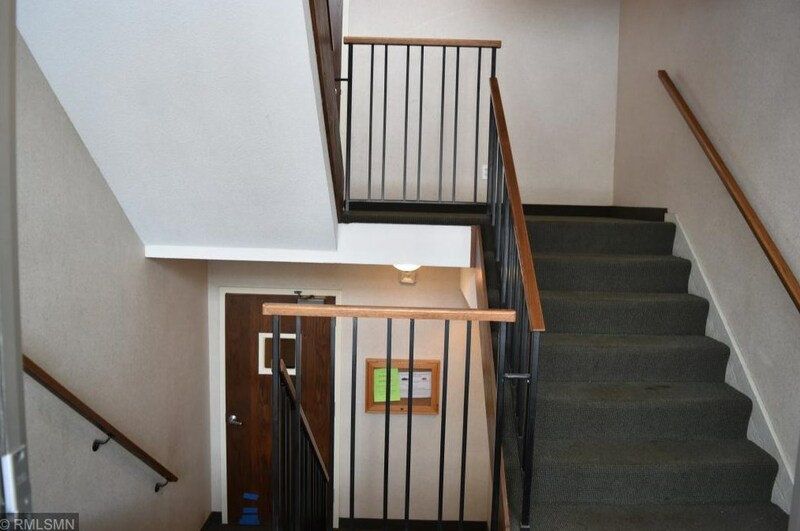 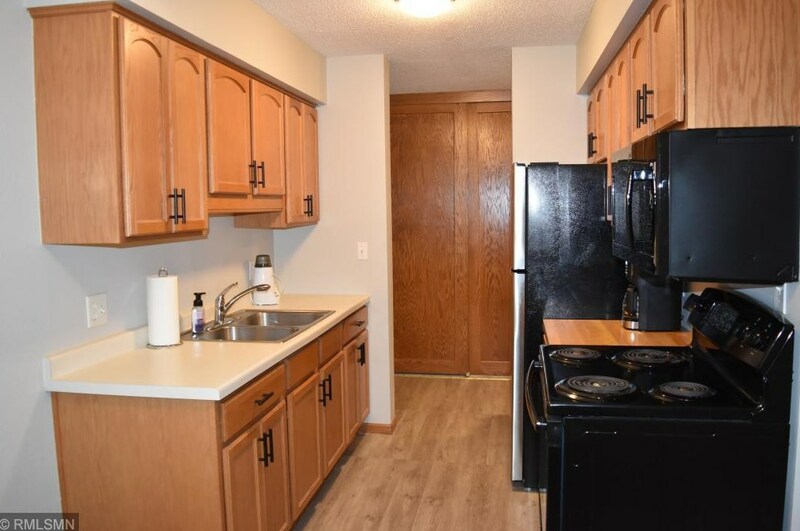 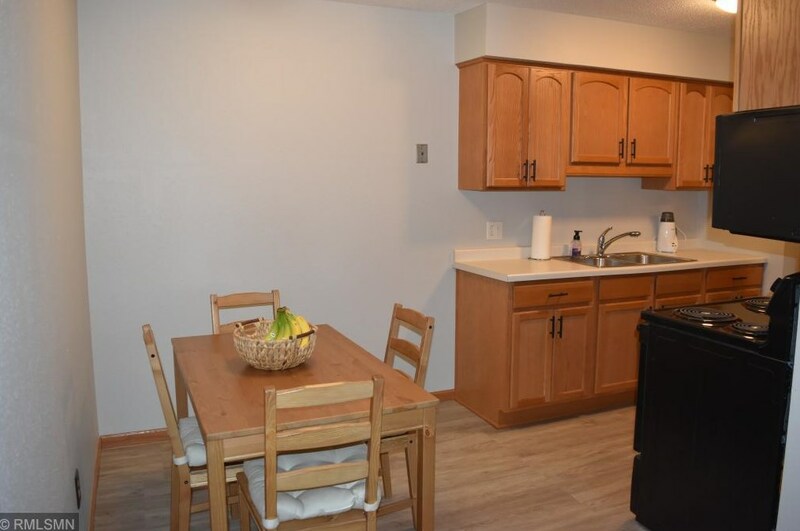 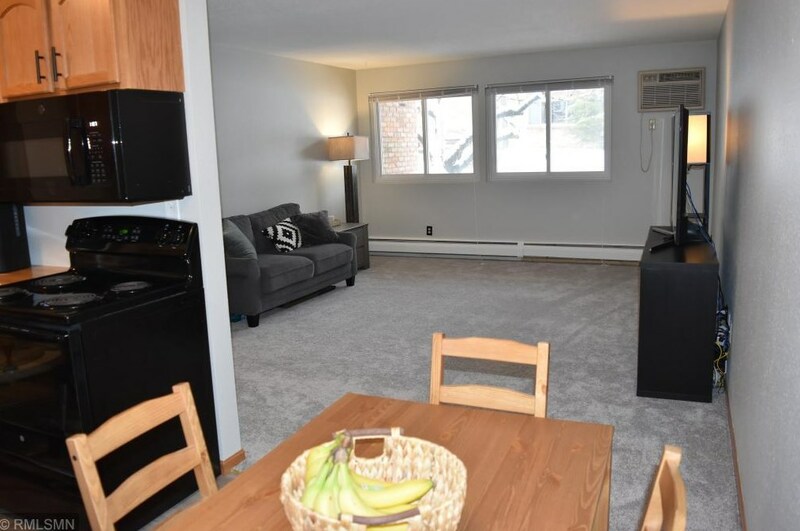 Ft.
7318 W 22nd Street #102, Saint Louis Park, MN 55426 (MLS# 5209977) is a Condo property with 1 bedroom and 1 full bathroom. 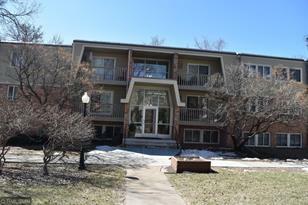 7318 W 22nd Street #102 is currently listed for $109,900 and was received on April 12, 2019. 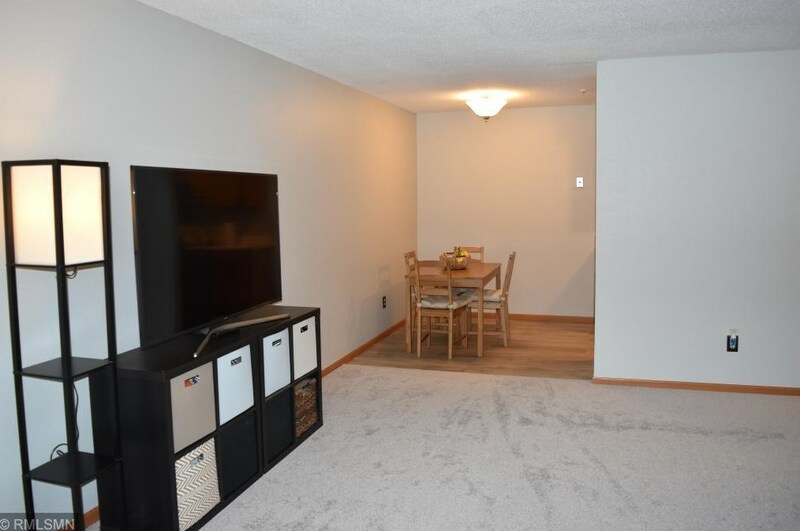 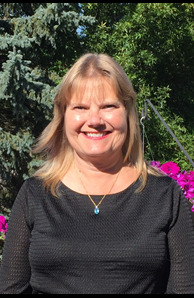 This property is listed by Sonja Dalbey from our Minnetonka Office.Want to learn more about 7318 W 22nd Street #102? 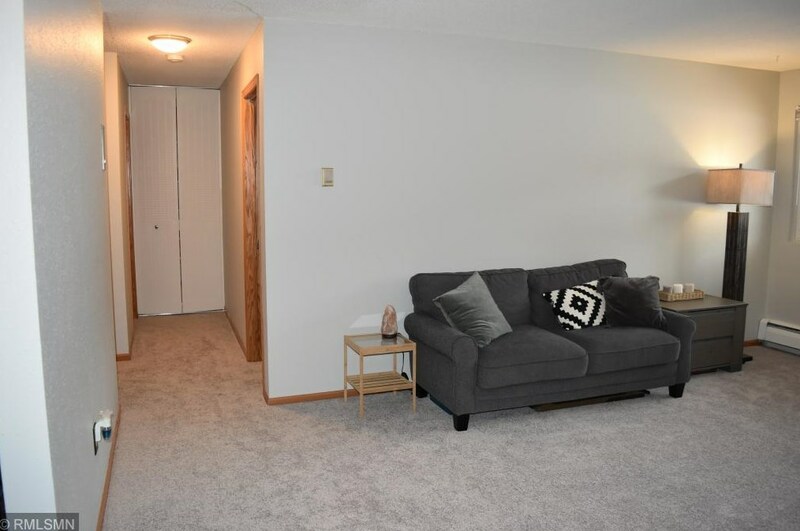 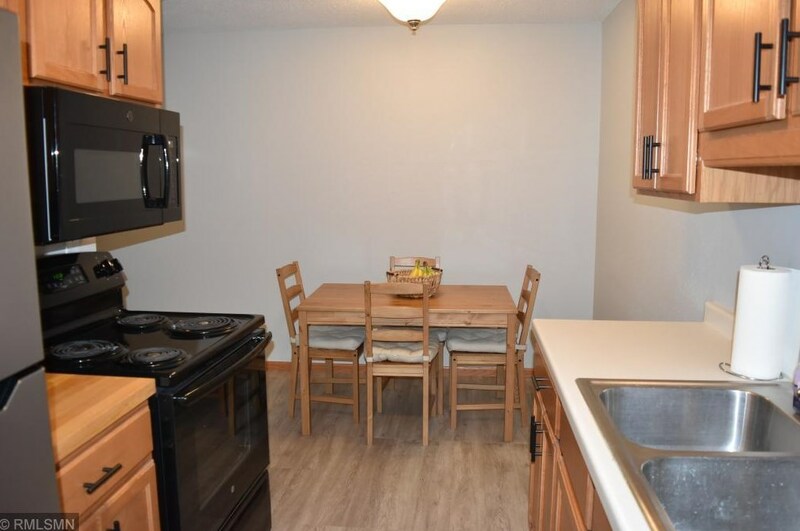 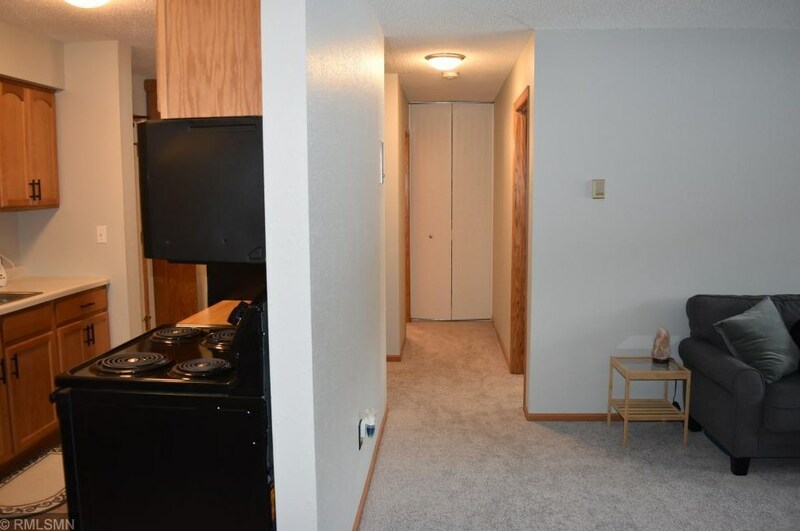 Do you have questions about finding other Condo real estate for sale in Saint Louis Park? 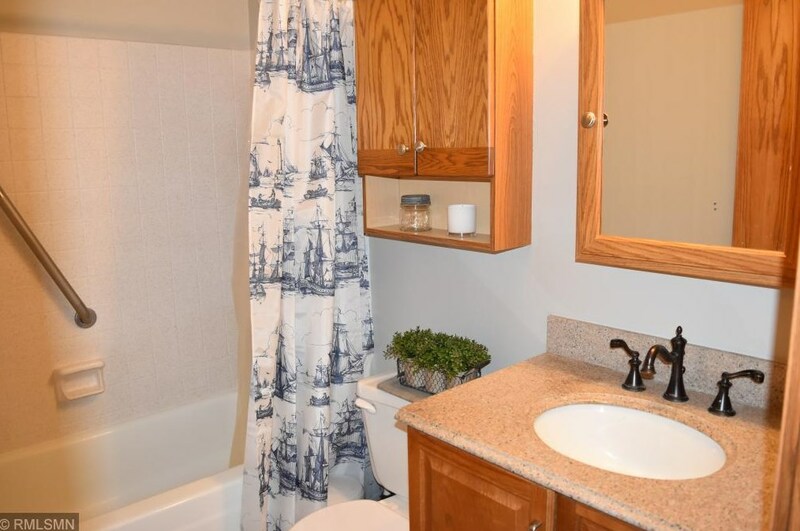 You can browse all Saint Louis Park real estate or contact a Coldwell Banker agent to request more information.